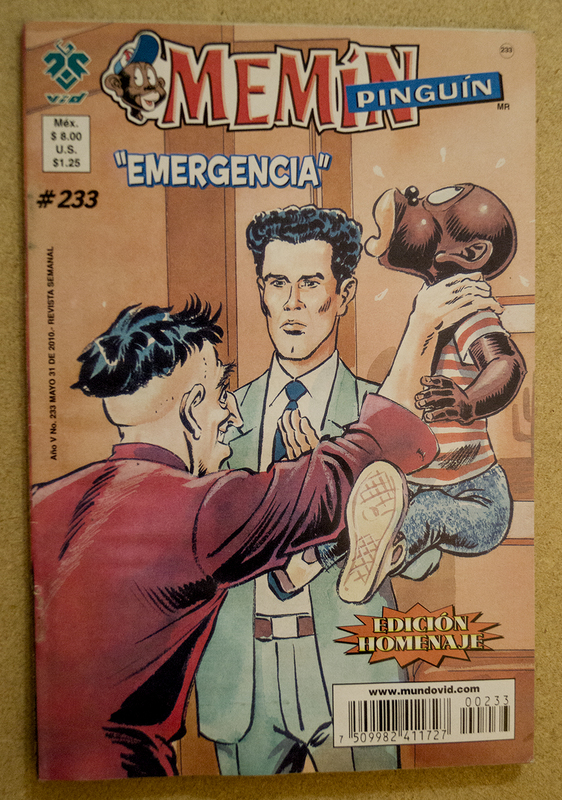 while the drawings of the other “white” characters are normal comic book depictions (see photos below)? 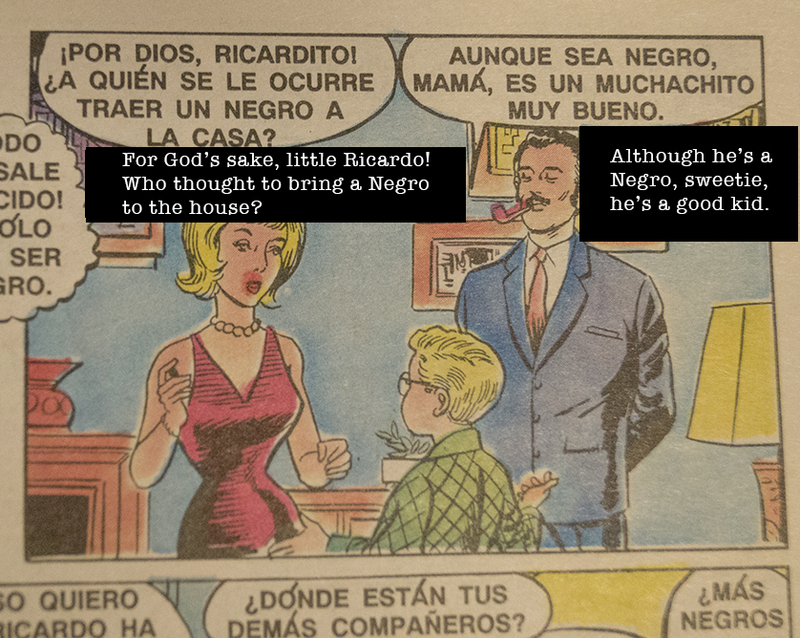 This blackface/minstrel depiction was popular in the U.S. for decades, but didn’t survive the Civil Rights Movement. 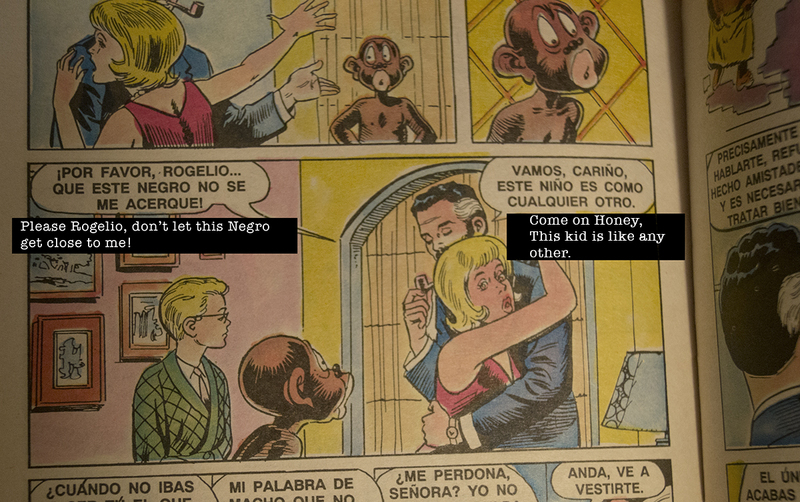 Seeing this life-sized rendition on the wall of a popular restaurant made me feel like I had gone back in time to Mississippi or Alabama in the 1950’s. 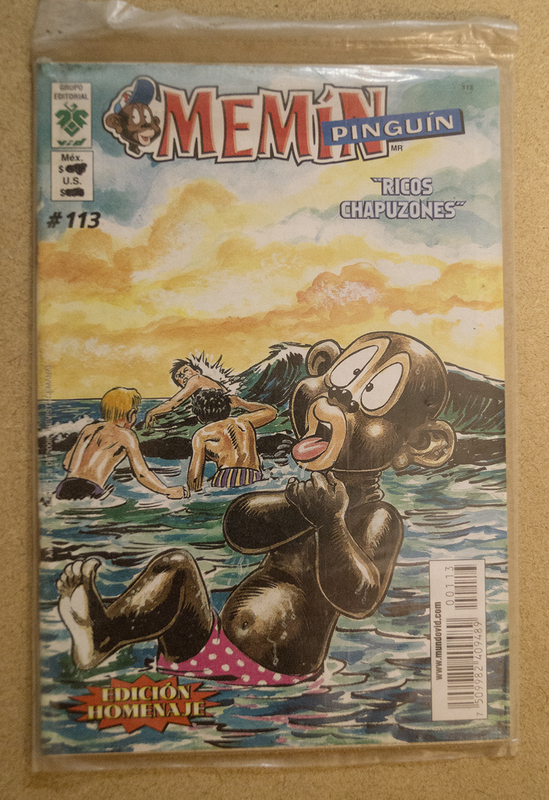 I would learn later that my wife was right—at least about the fact that practically everyone in Mexico loves Memín Pinguín. 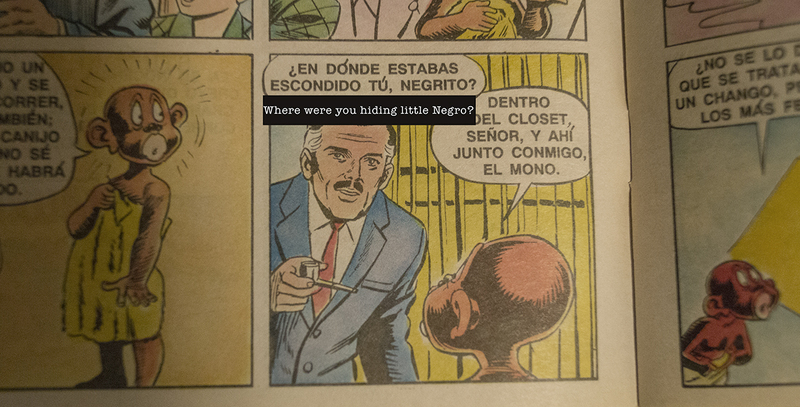 He is a comic book character that was created in 1943 and in addition to Mexico, is popular in the Dominican Republic, Venezuela, Peru, Chile, Panama, Colombia, Ecuador, and other countries. 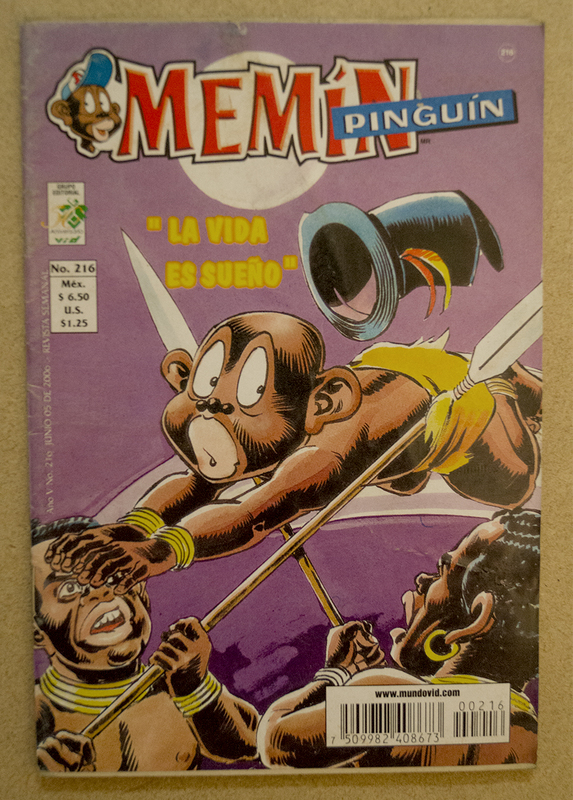 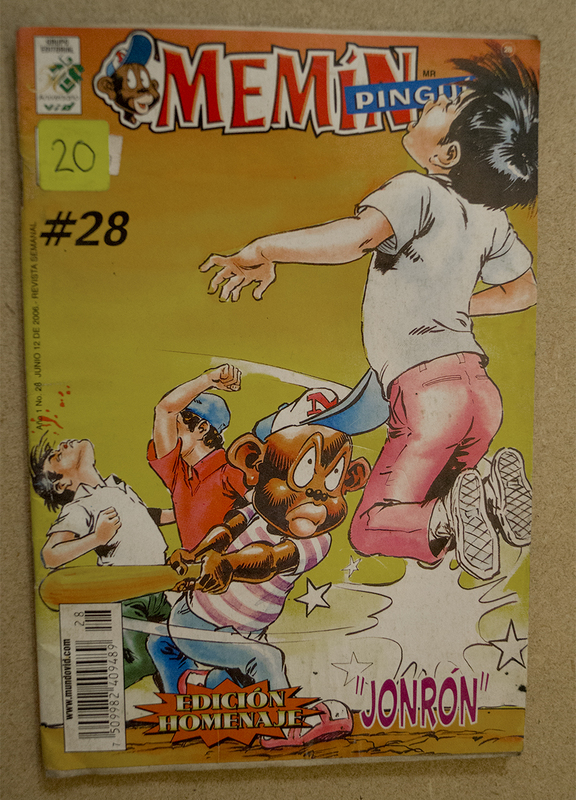 According to Wikipedia, the comic had a WEEKLY circulation of one and a half million issues in Mexico. 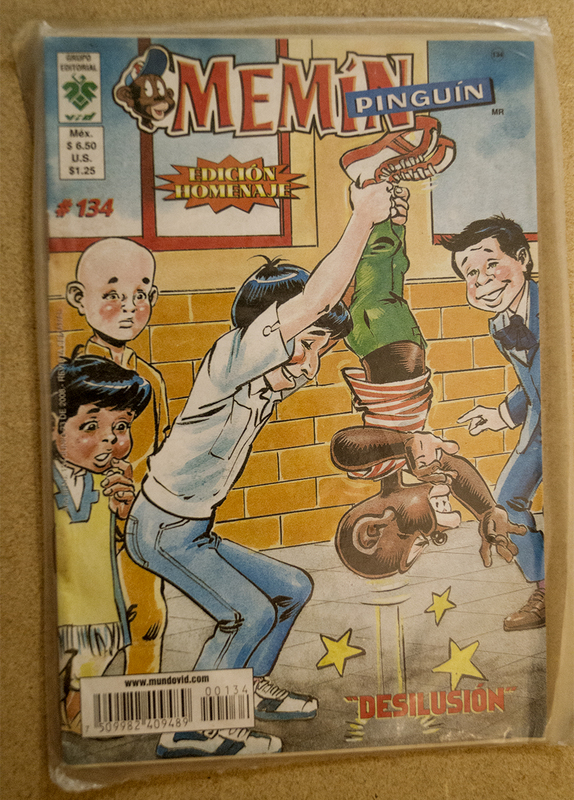 As of mid-2005 it sold over 100,000 issues a week. 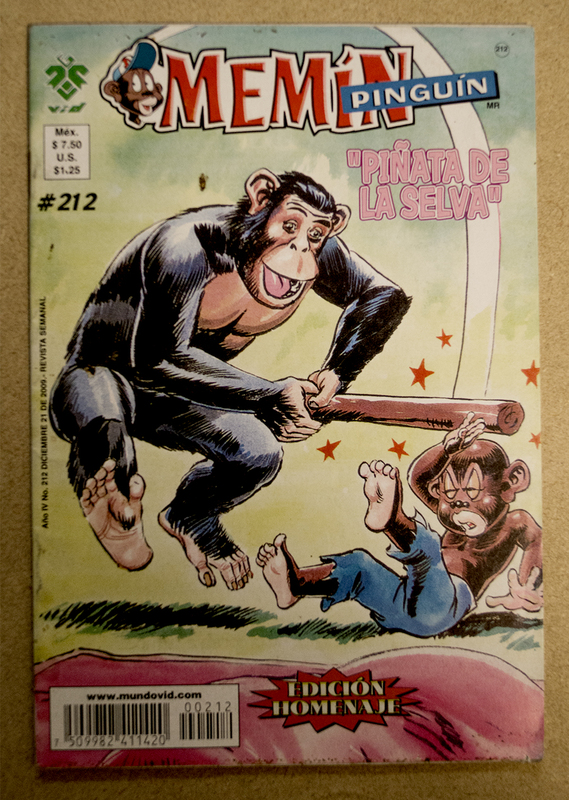 When the Mexican Postal Service issued a series of postage stamps featuring Memín in 2005, it created an uproar by some in the United States, but was never seen as offensive in Mexico. 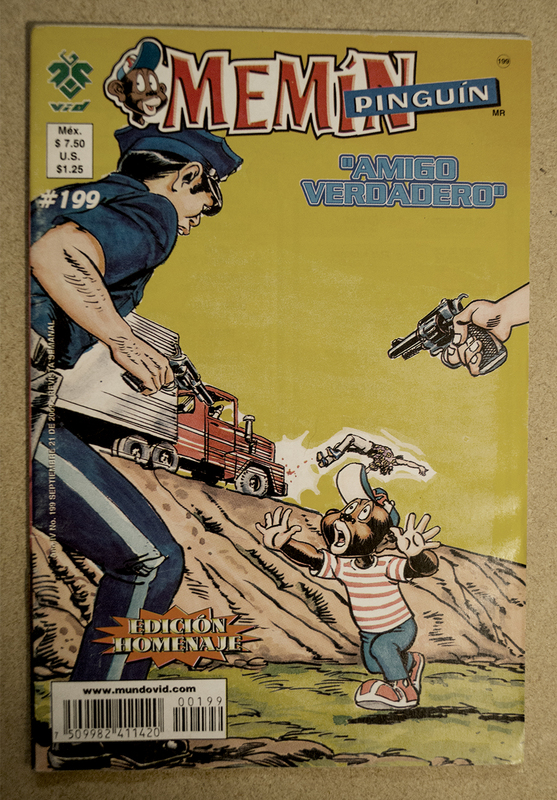 In fact, the Mexican stamp series sold-out and sales of the comic increased, prompting the publisher to re-release the series from the beginning (in addition to its current printing).